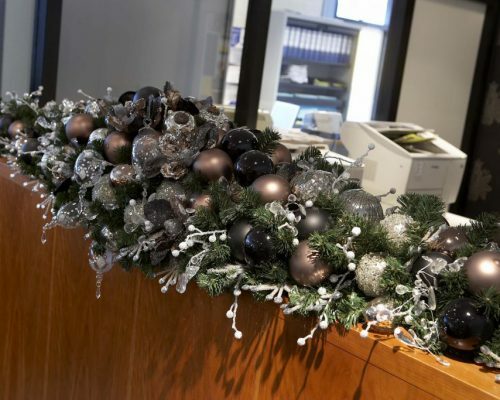 Fizzco Trade - Fizzco do Christmas - From the retail sale of Christmas Baubles to the installation of commercial Christmas decorations! 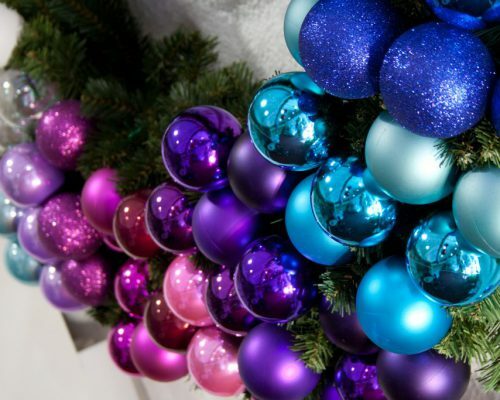 FizzcoTrade offers a unique collection of Wholesale Christmas Decorations and all year round products. 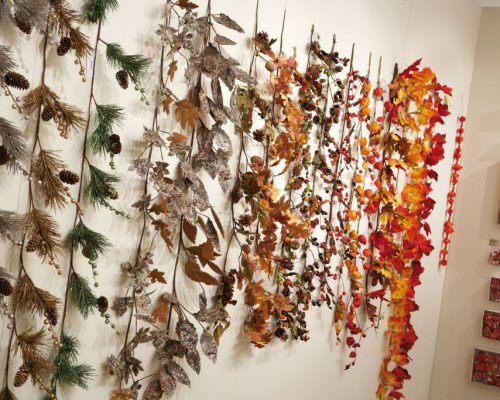 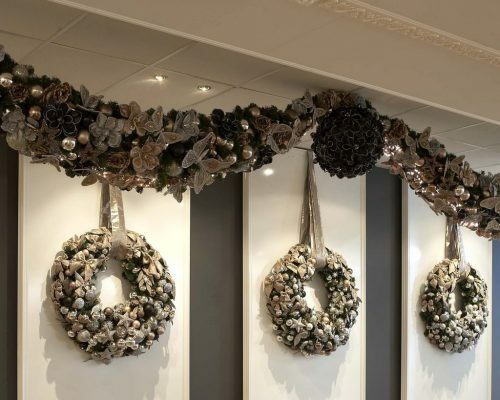 With over 35 years’ experience in the Wholesale Christmas industry our buyers have put together a collection of high quality decorations, most of which are unique to the UK. 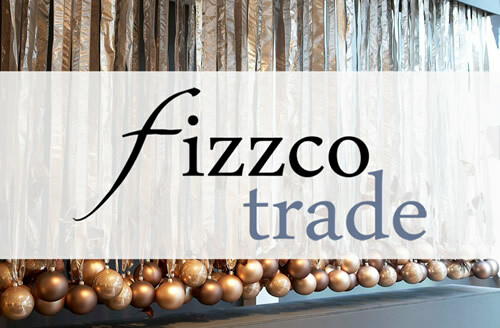 With only a small exposure to the UK market, for those that are searching for something different to offer their customers, FizzcoTrade solves the problem. 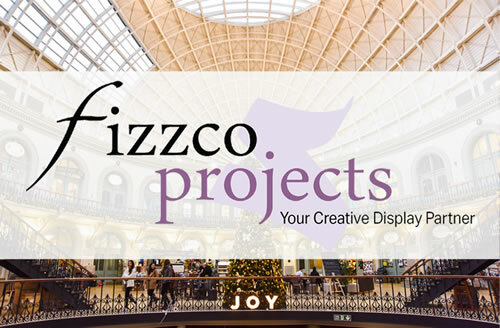 Fizzco Projects is a leading supplier of creative display concepts to shopping centres of all sizes in the United Kingdom. 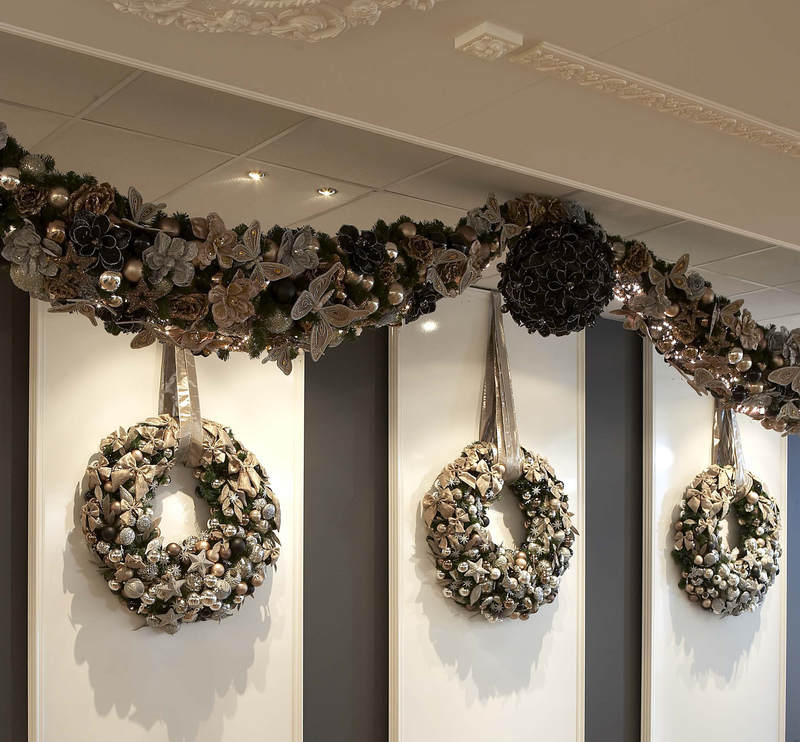 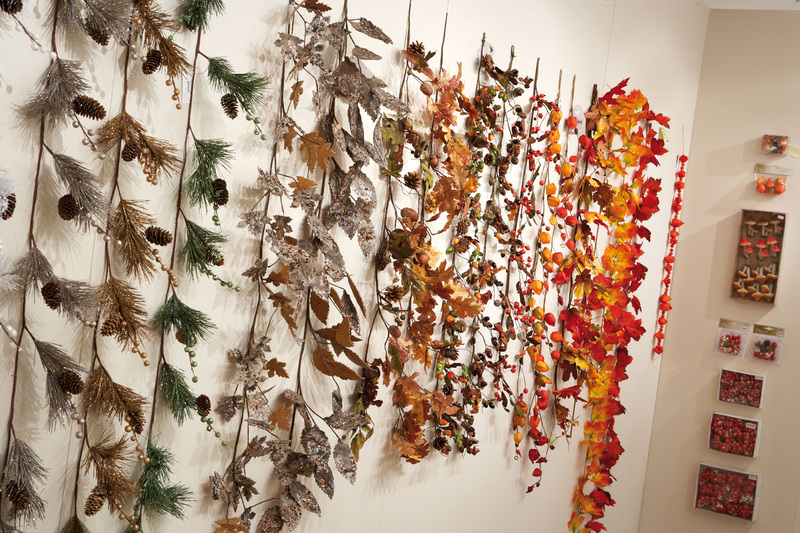 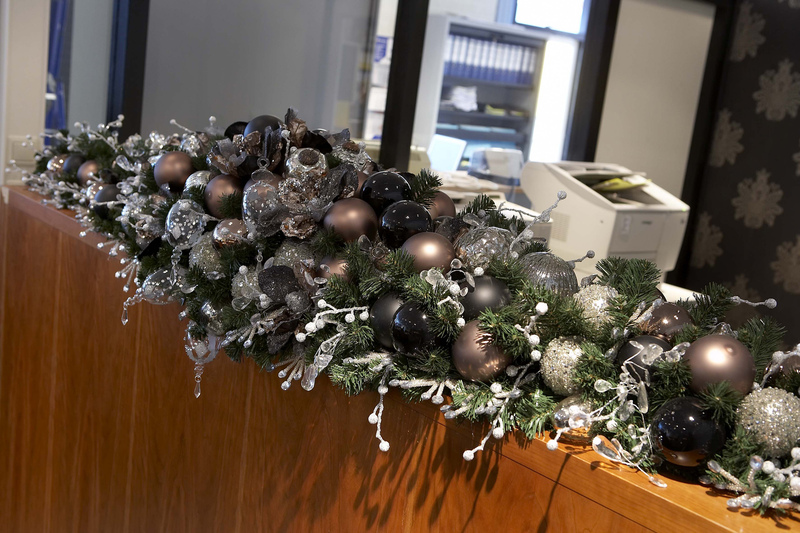 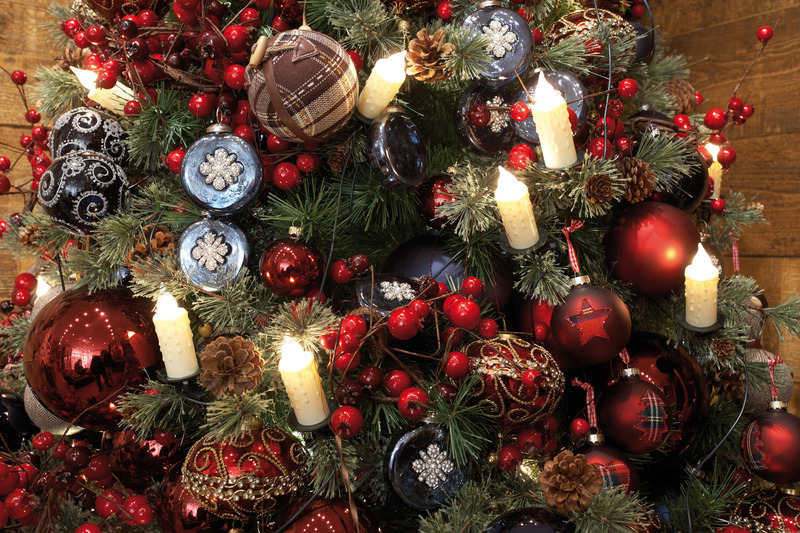 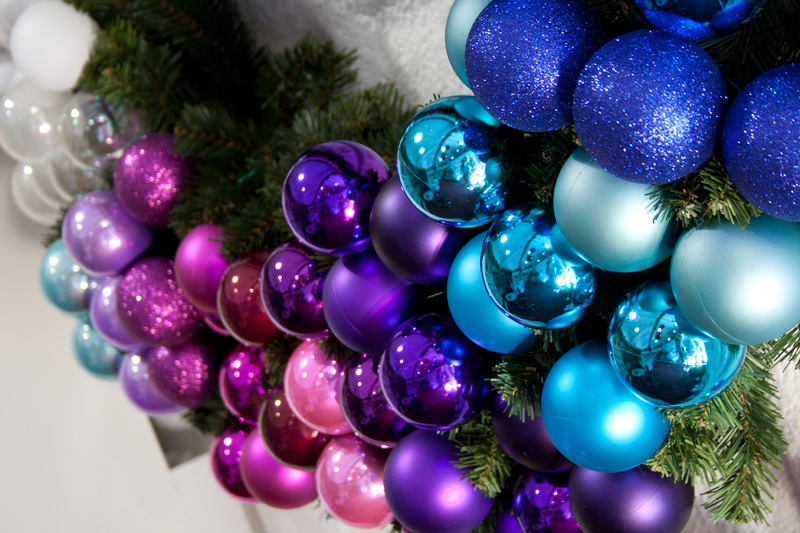 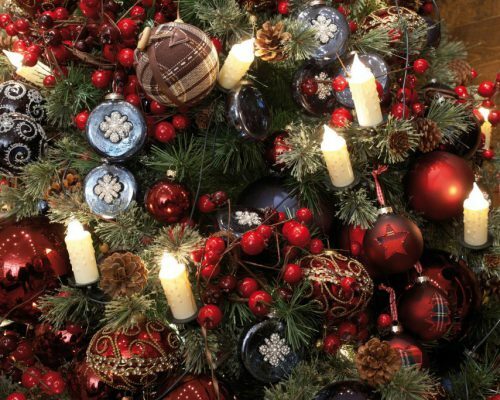 Fizzco Trade offers bulk sales and bespoke sourcing of Christmas decorations for commercial customers at trade pricing. 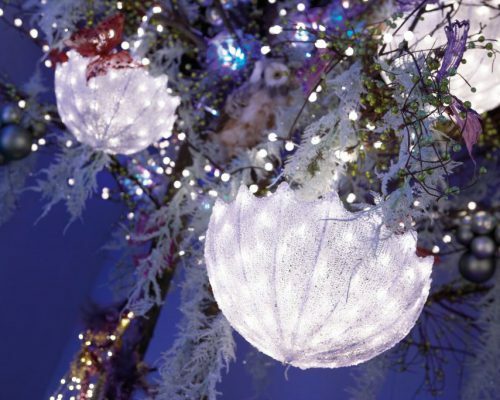 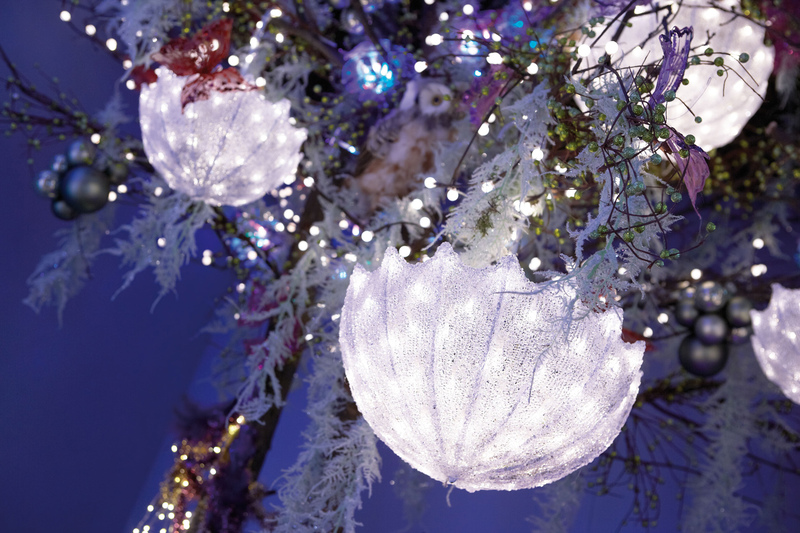 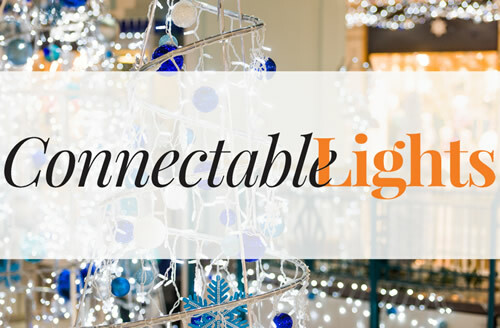 ConnectableLights offers an exclusive range of mains and low voltage connectable LED commercial grade Christmas display lighting. 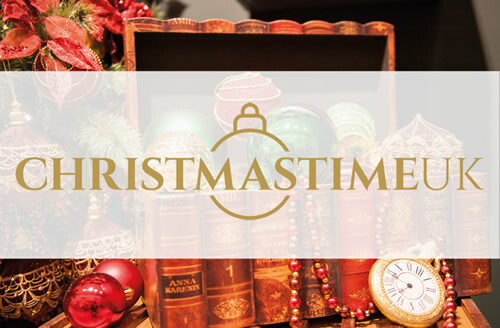 Our consumer website ChristmasTimeUK offers an unrivalled collection of traditional and bespoke Christmas decorations and Christmas lighting. 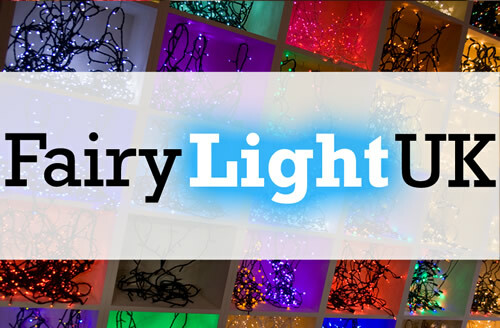 FairyLightUK stocks a huge range of fairy lights, LED party lights, event lighting and every type of indoor or outdoor string light you can imagine. 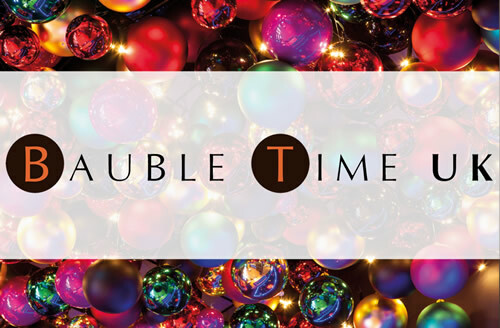 BaubleTimeUK is a dedicated website for customers who are looking to purchase Christmas shatterproof or glass baubles only.